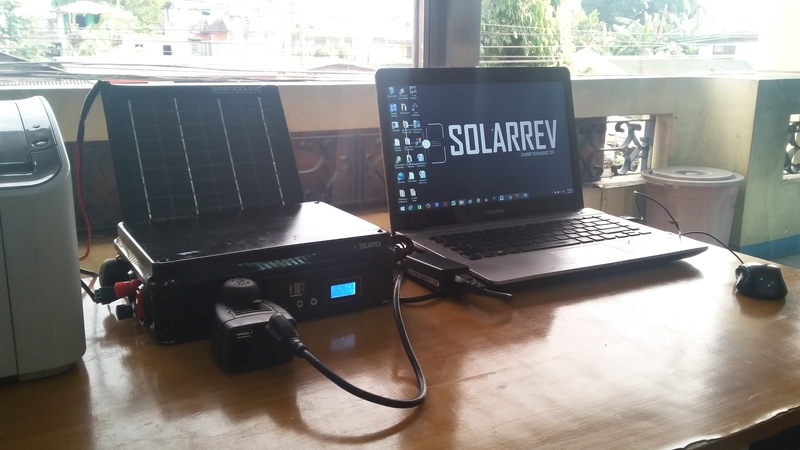 HOW MANY TIMES CAN THE SOLARREV GEN S1 RECHARGE MY GADGETS? 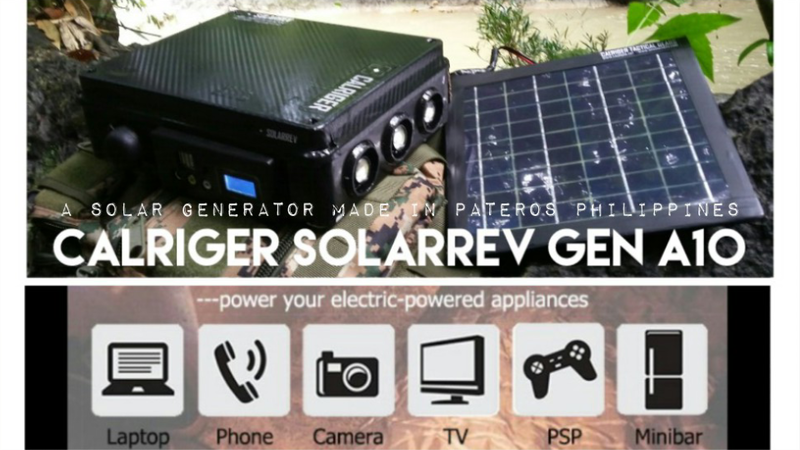 CALRIGER SolarRev Generator the first Filipino Made Tactical Portable Solar Generator for Filipinos will hit the Philippine market on 2018. Millions of Florida residents lost power afterHurricane Irma raged through the state. 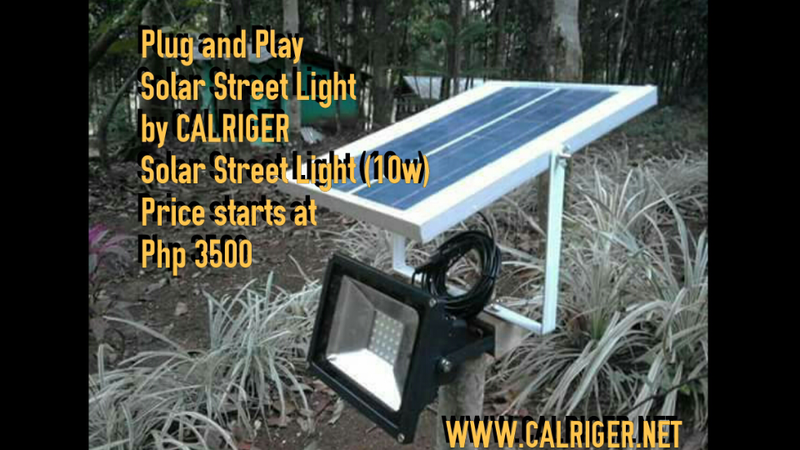 But homeowners with solar energy installations couldn’t use them during the outage – or they’d be breaking the law. 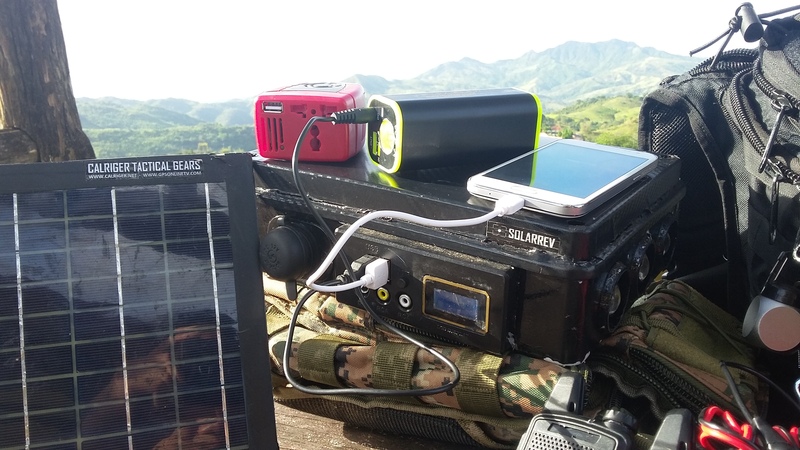 State coderequires people to connect their homes to the local electric grid – and when parts of it were damaged after the hurricane, even those homeowners with solar power were legally obliged to sit in the dark. 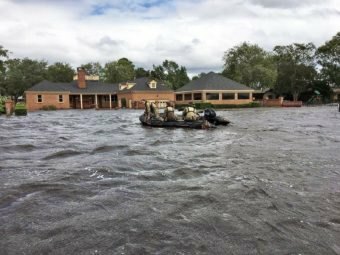 Up to 40 percent of Floridians lost power after the hurricane. Residents were angered because under FPL’s rules, if its system goes down, solar power systems must be shut down as well. According to Miami New Times, state rules say customers must install a switch so their solar systems can be disconnected from FPL’s systems. 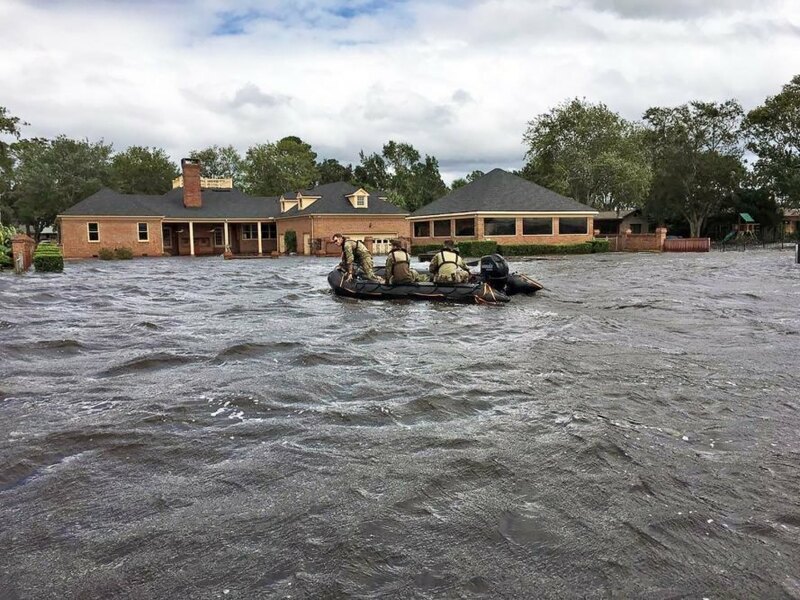 But residents can’t flip the switch to power panels during a disaster. FPL can even disconnect solar panels from the grid without warning homeowners. Miami New Times says people have criticized FPL for spending money on lobbying rather than on hurricane-proofing grids. The Energy and Policy Institute found a FPL lobbyist drafting anti-solar laws for Republican state representative Ray Rodrigues this April. FPL contributed $15,000 to Rodrigues’ campaign. 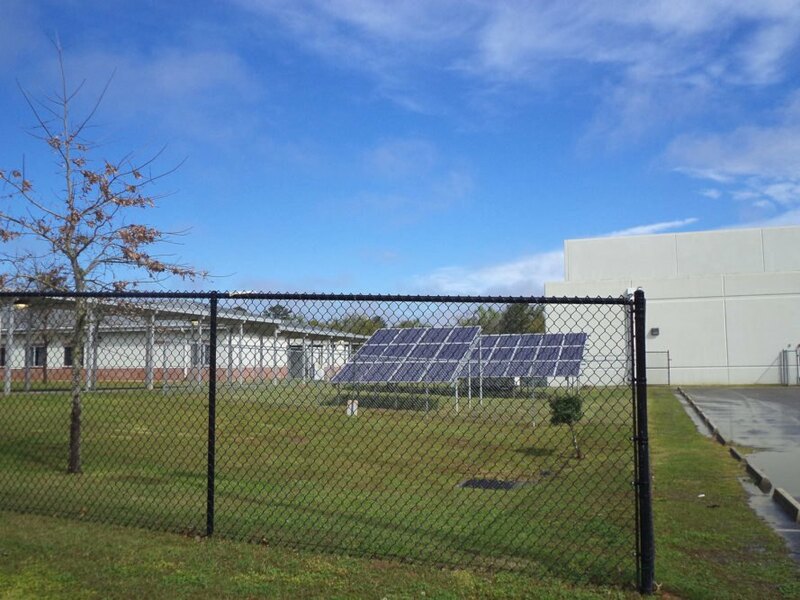 According to the Miami New Times, the Sunshine State trails behind other states in solar adoption due to power company influence. 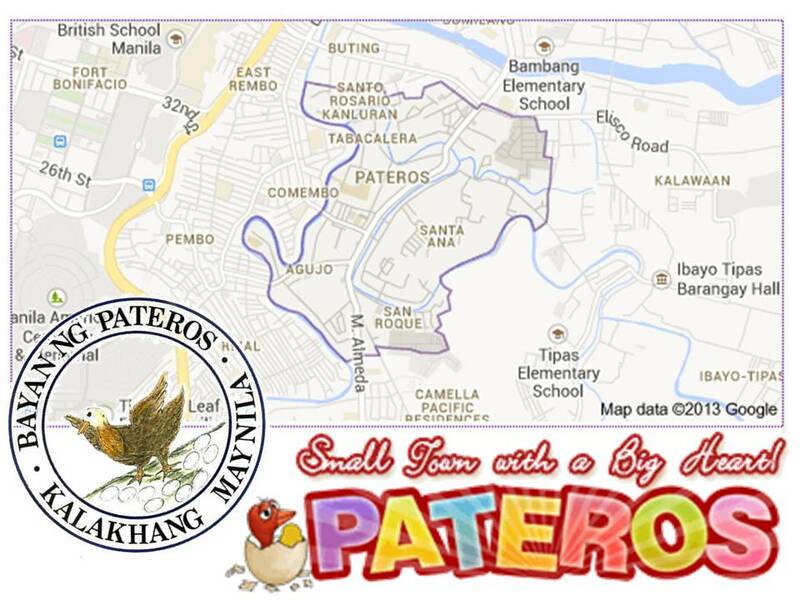 Why Pateros Remains a Municipality? Change is needed! Metropolitan Manila Filipino: Kalakhang Maynila, Kamaynilaan), commonly known as Metro Manila or simply Manila, is the capital region of the Philippines, the seat of government, and the 2nd most populous and most densely populated region of the country. 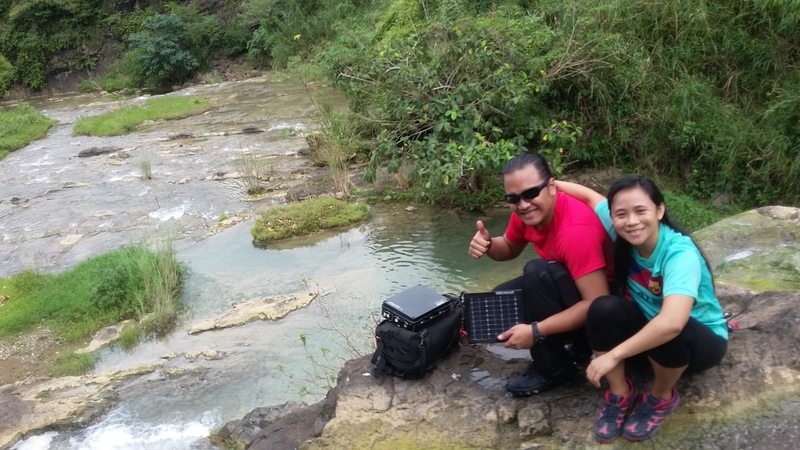 The National Capital Region (NCR) is composed of Manila, the capital city of the country, Quezon City, the country’s most populous city, and the cities of Caloocan, Las Piñas, Makati, Malabon, Mandaluyong, Marikina, Muntinlupa, Navotas, Parañaque, Pasay, Pasig, San Juan, Taguig, and Valenzuela, including the only remaining municipality of Pateros.